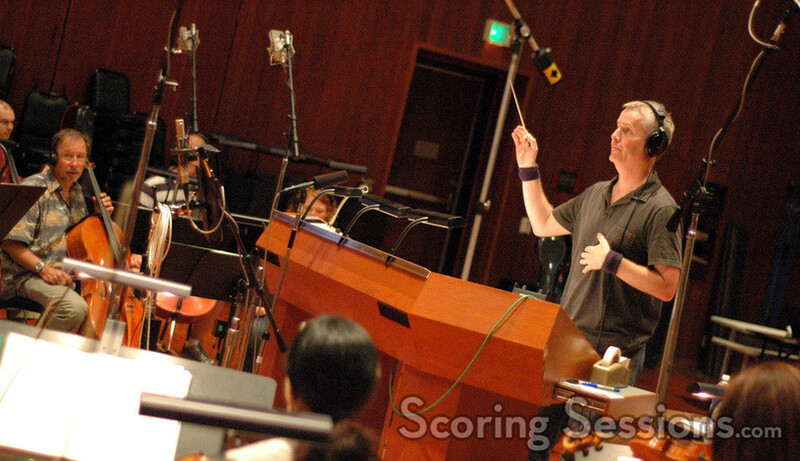 Composer Deborah Lurie was recently at the Eastwood Scoring Stage at Warner Bros. Studios to record the score for her new film, Spring Breakdown. Directed by Ryan Shiraki, the comedy stars Parker Posey, Rachel Dratch, Amy Poehler, and Will Arnett. 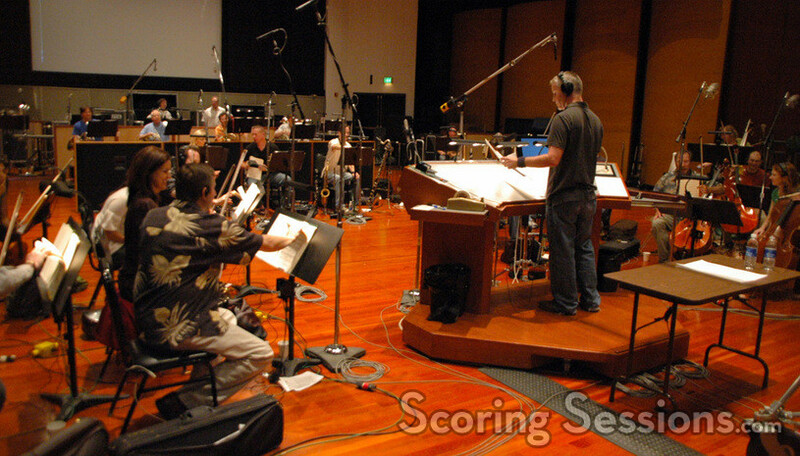 A 35-piece ensemble of the Hollywood Studio Symphony was conducted by Blake Neely. 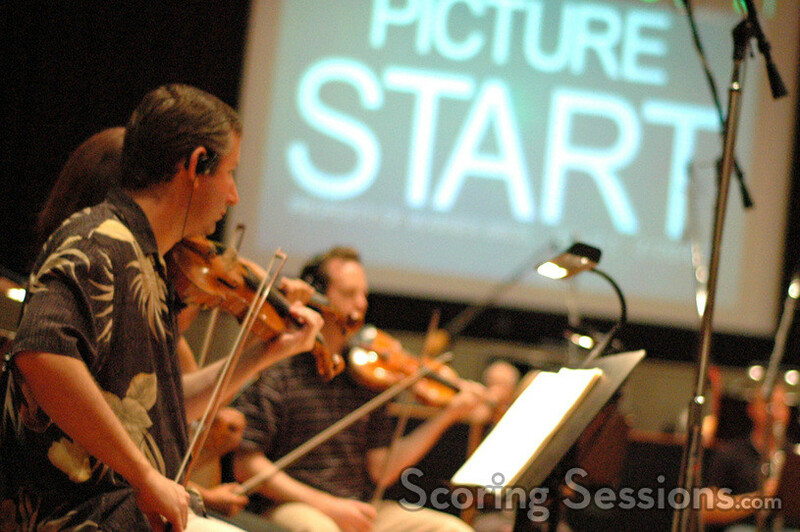 There are a lot of rock songs in the film, so there’s only about 18-minutes of orchestral underscore, as well as some contemporary "band" cues. It took about four hours to record the entire score. Towards the end, a jazzy "blues" cue was recorded with bassist Mike Valerio and pianist Robert Theis. 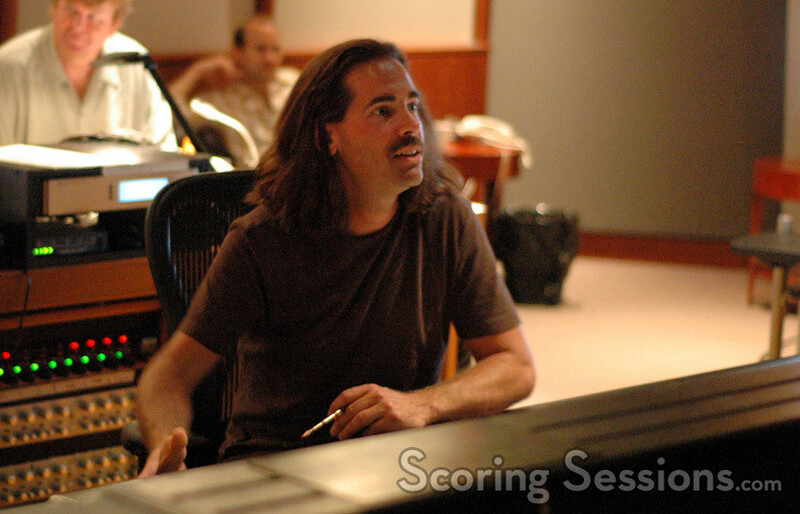 In the control room, Lurie was assisted by orchestrator Abe Libbos. 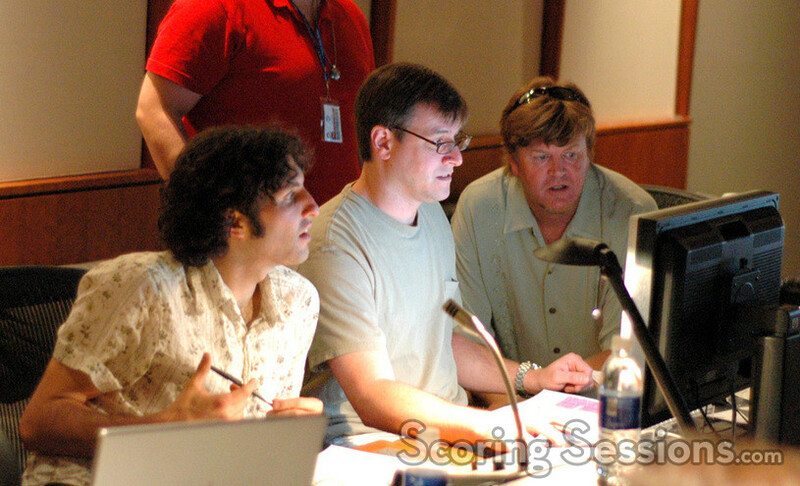 Score recording mixer Greg Dennen made sure everything sounded superb, and stage engineer Ryan Robinson handled ProTools recording duties. 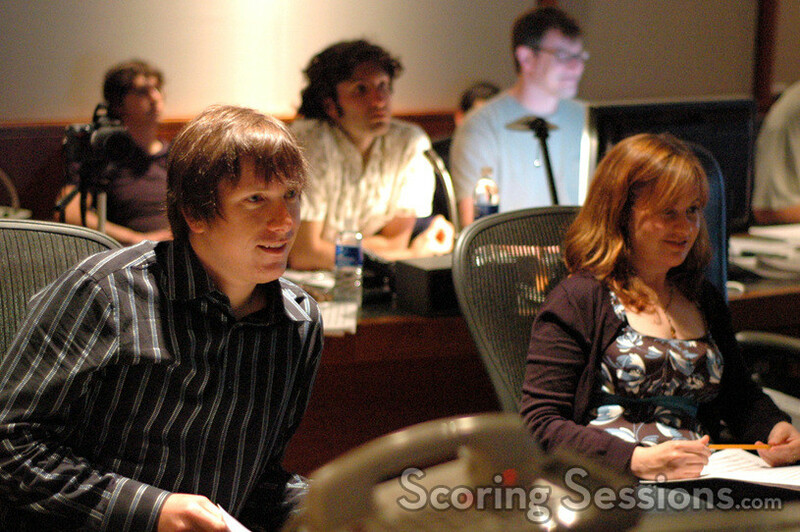 Music editor Chris McGeary kept everything was on track, and scoring assistant Matt Lewkowicz, who would be mixing the final score, was also on hand to help when needed. Spring Breakdown will be released by Warner Brothers, later this fall.